Ever feel like scrambled eggs when it comes to social media? Think you’re spending all your time there rather than writing? 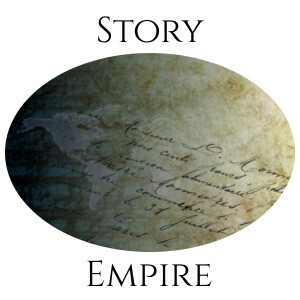 Mae Clair shares some wise words on the subject today at Story Empire. Thanks for sharing, Joan. I definitely feel scrambled most days, LOL!